have you called around and gotten any new quotes? 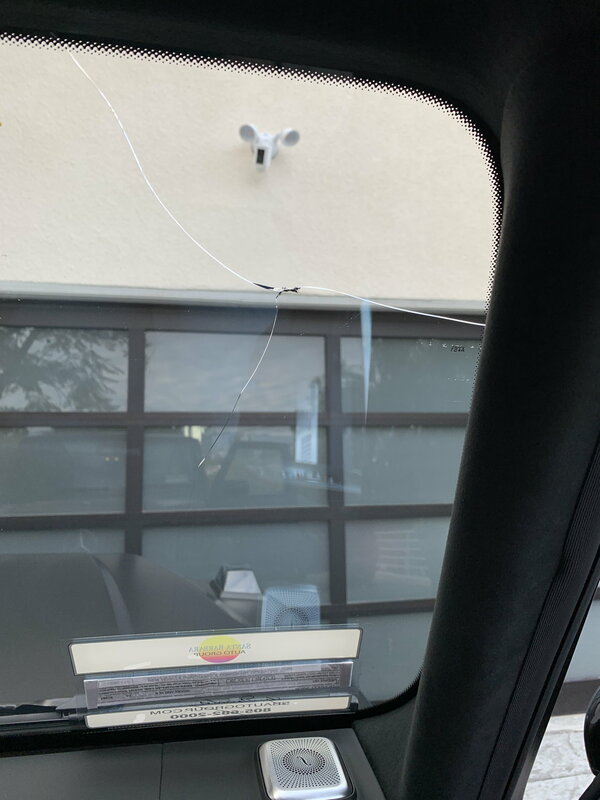 My windshield to my 2019 G550 has cracked and the Mercedes-Benz dealership sent me to someone who quoted me at $3500 too. Wasn’t sure if that’s the going rate or if I just sounded like I could be ripped off. I’ve called 10 other places that just refused to or said it’s back ordered. Thanks. Is that for the heated windshield? Sorry if that is a dumb question if their all heated, first time MB owner and never heard of one until now. Anyhow, did any of you opt for the windshield protection? I live in Colorado which has to be the rock chip capital. So I opted for the clear coat windshield protection. can someone please post a birds eye view from inside the car. 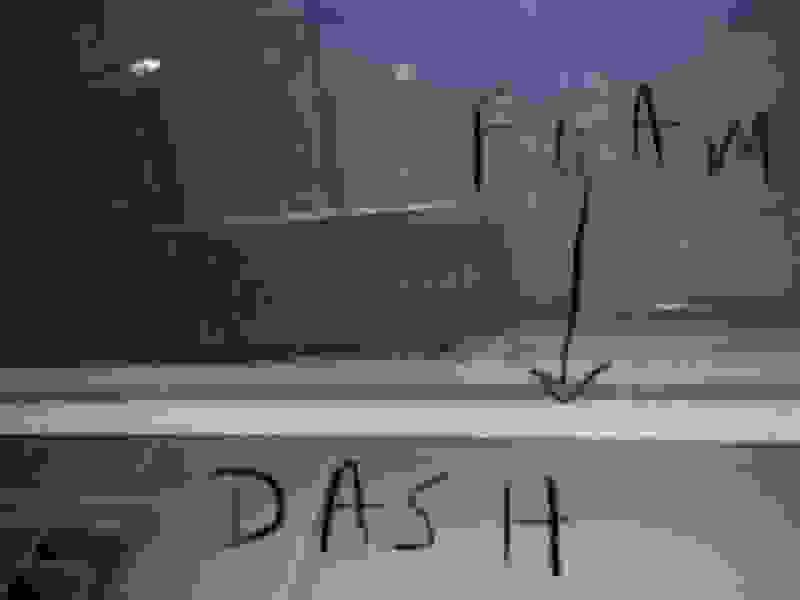 looking at where the front of dashboard meets the inside of windshield glass. just curious how big space is here and if there is a gap, how big and what is in it. i can put a nickel size object in my gap. gap has a visible foam strip. on the driver side where the tweeter is, the space is open w no foam strip. see pic below. when sitting in the seat, u dont see the foam. have to really lean forward and look down to see it. Our 2013 G63 was prone to windshield damage. I took a $2k hit on trade-in from a damaged windshield. Wouldn't you know a sandstorm caused pitting in my windshield the day I drove home our 2019. Considering the posts on this thread, I'm surprised it didn't crack! 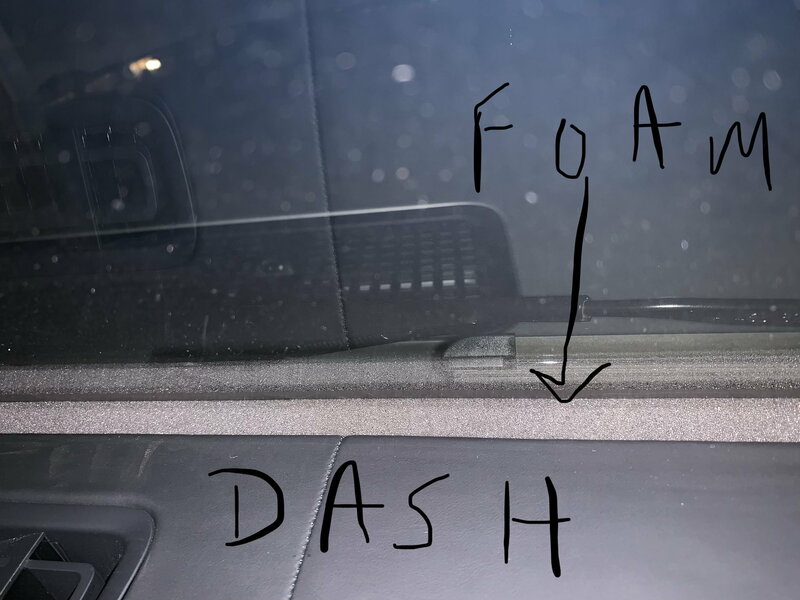 The windshield on the '19 definitely appears to be more prone to damage than other vehicles, just like the predecessor. The damage on mine is not terrible but because it's a brand new car, it may be enough to make me consider replacing the windshield. To the folks that have had theirs replaced: are you paying out of pocket or having insurance cover it? Is $3k-3500 the going rate for replacement? I went with a dealer option to protect the windshield. They said it basically involves clear coating the windshield but not really sure about it. Hello everyone, I just picked up 2019 G550 and this thread is very disappointing. So many cracked windshields on a relatively rare car is clearly not normal. Has anyone tried to contact Mercedes NA for a possible solution/free replacements? Do we have any attorneys on this forum? my windshield was replaced ~3200 completely covered by my insurance no deductible. Get ready for rate increase next year. Did anyone get the 3 star protection including windshield replacement? I got it based on this thread says it covers up to 5000$ in cost. My insurance covers but charges me a deductible and an increase in my I insurance. So my dealership gave me a deal for the 3 star package. Yeap, the windshield protection on the Gwagon is a good idea. It's like 1000 bucks and well worth it. I don't know how they make money on this coverage. Oh well. Damn...joined the cracked windshield club today. Jinxed myself by reading this forum yesterday (and thinking how lucky I was so far). Traveling 40mph behind a trailer and crack. Called local dealer that told me a replacement windshield wouldn’t be available until the end of May as the demand for replacements has skyrocketed. I have the insurance but waiting 2 months is a pain considering I have been waiting 1.5 months for my rear passenger window that cracked. Getting it replaced this week. Finally. Oh man! Sorry to see this occurring to more and more folks - it's like an eggshell..looks very fragile but at the same time it's almost at 90 deg angle so it's going to get cracked more than others. I’m considering a Mad Max style metal cover over the front window. 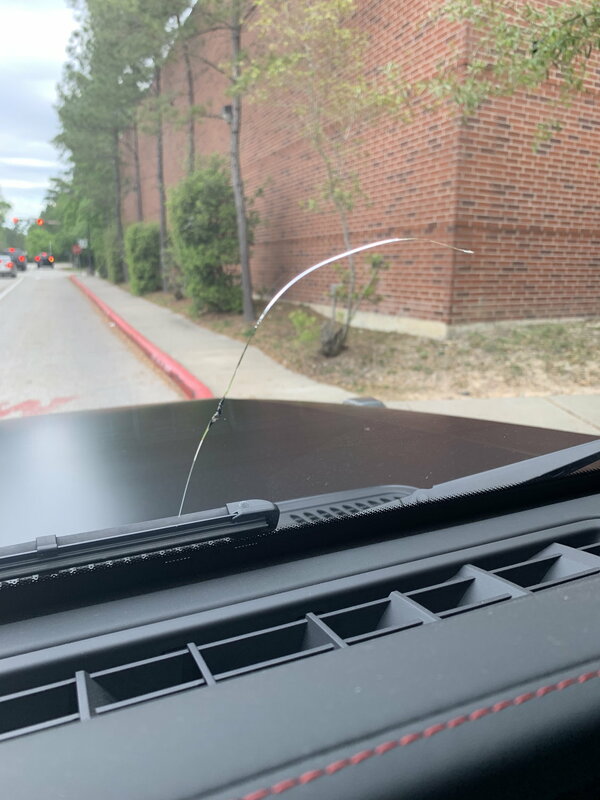 My windshield on my 2019 G63 has cracked as well. Now i'm wondering if it was a rock after all. Dealers in the SoCal area have quoted $3500-$4000 to replace, and don't seem very knowledgable on an ETA. Guess I better get my order in ASAP. Sure hope MB gets a handle on this and re-engineers things for MY2020. Just curious, what is the source for your sales figures? My understanding is MB is like Rolex, and never releases sales numbers. I lost count on how many of my Jeep Wrangler Rubicon windshields got cracked. Next time you see one running around out in the wild, there’s about a 30% chance its windshield has a huge crack running the entire width of its windshield. I have non-deductible insurance for windshield OEM glass replacement on all of my cars. But, after about the 4th cracked Rubi windshield, I pretty much gave up, and like virtually all Wrangler owners, I just learned to live with busted windshields. Once it’s cracked, Murphy’s Law protected it from any further rock strikes, whereas the second correlary of ML states that within 30 days of replacing the glass, a new rock strike will do it in. I figured at some point, my insurance company would surely raise my rates, regardless of the BS that glass breakage claims are not subject to the normal negative hit, unlike all other claims. That damn vertical glass is just sittin there begging for a rock to pls come hit me! Given the immutable Laws of Physics, because the G's windshield is every bit as vertical as the Wrangler's is, I assume the same issue of busted windshields is also quite commonplace with the G. The only reason I can see why the G has perhaps fewer instances is that Wrangler owners typically put lots of very high annual road mileage on their cars (unlike G owners, who seem to drive like 2,000 mi/yr), so the same age G has way, way less rock damage exposure juxtaposed to the typical Jeep. Then, too, Jeep Wrangler Rubicon owners actually routinely aggressively drive their Jeeps off-road, whereas G owners (understandably) in no way want to risk very costly damage exposure to their $150,000 to $200,000 cars, inflicted by all sorts of nasty off-road obstacles, like huge boulders, and the like. Last edited by JetRanger; 04-05-2019 at 04:06 PM. Maybe there should be a class action law suit filed. This is too many to be a coincidence. I paid over $3200 to have mine replaced and waited 6 weeks. I would love to get my money back. Hope they do have this fixed as mine is being built in the third deck of this month!